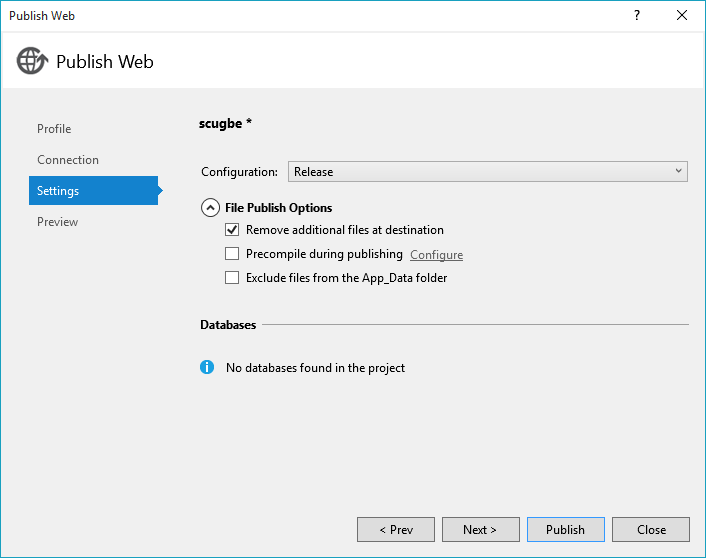  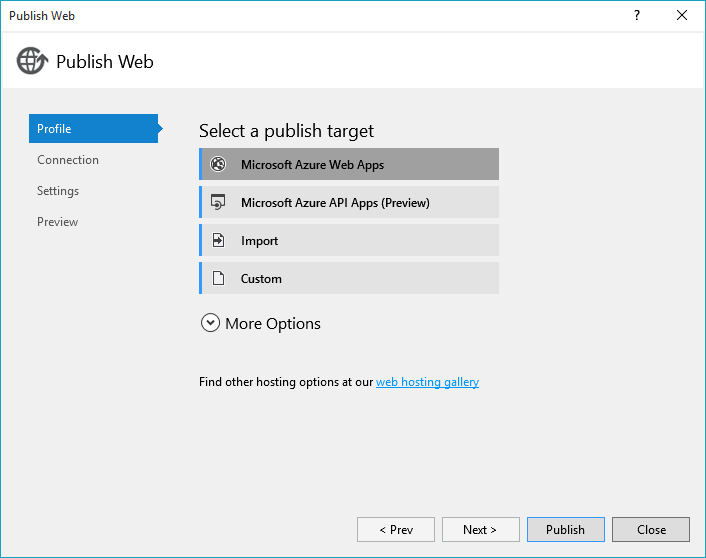 I will explain to you today how to execute an Azure Automation Runbook through an ASP.NET website who is stored on a free Azure WebApp. 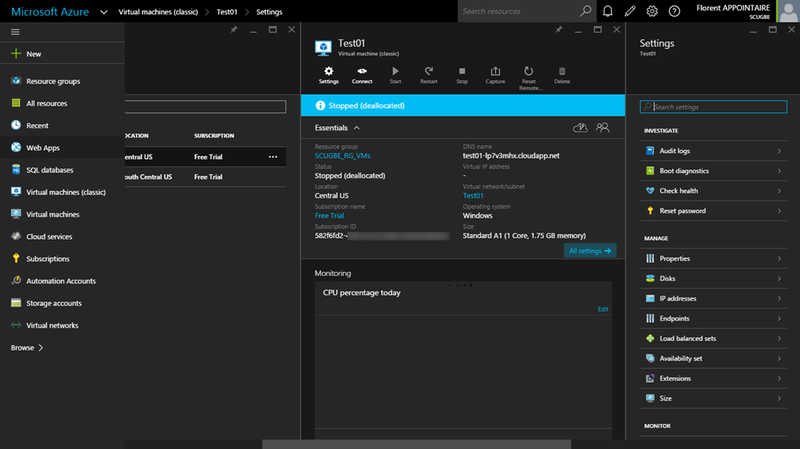 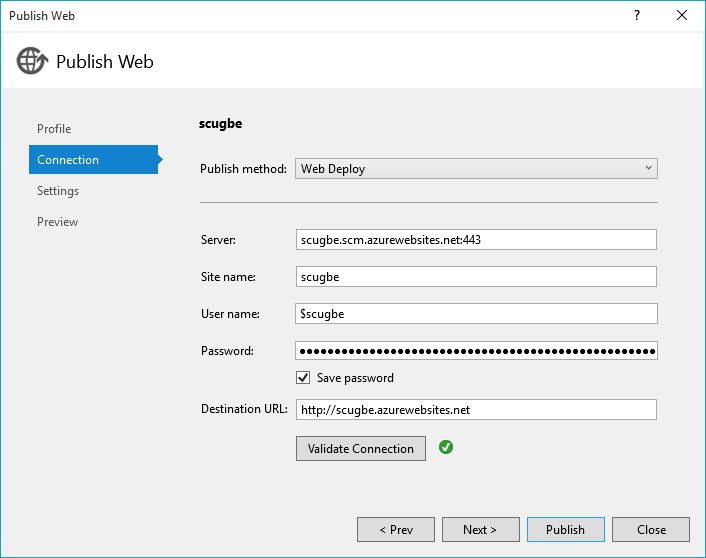 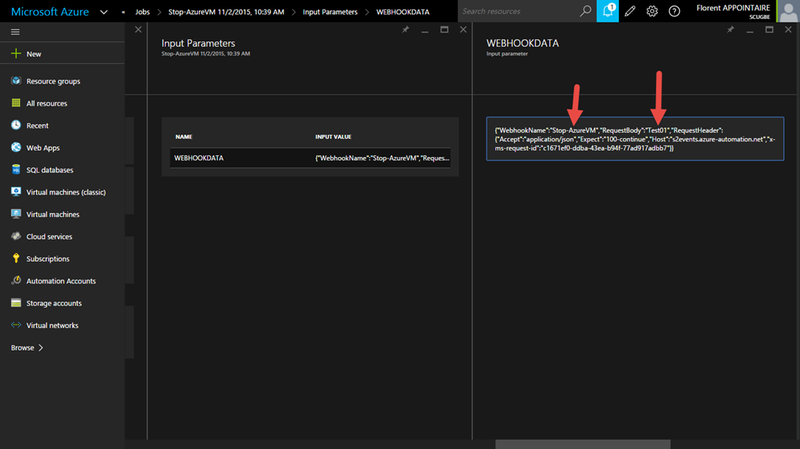 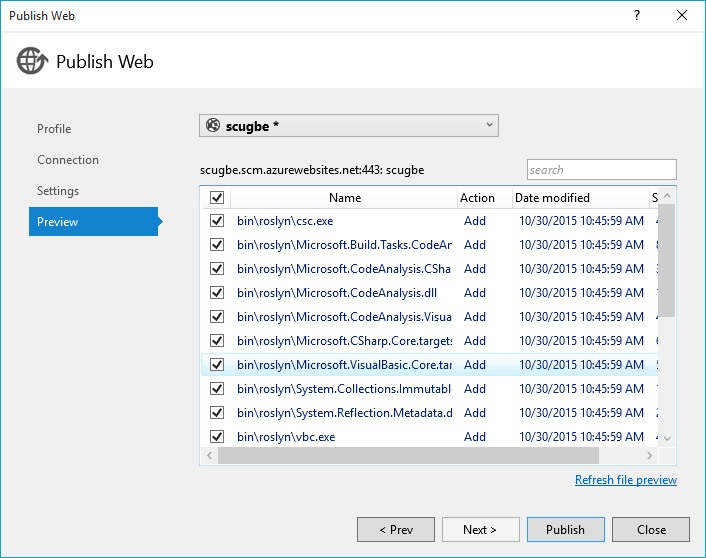 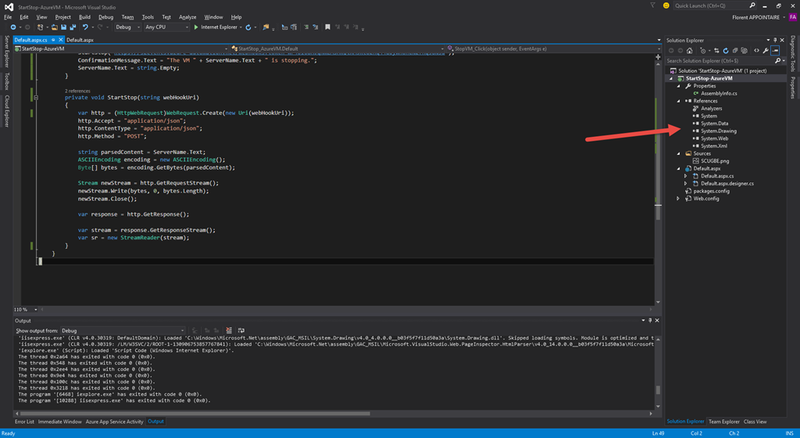 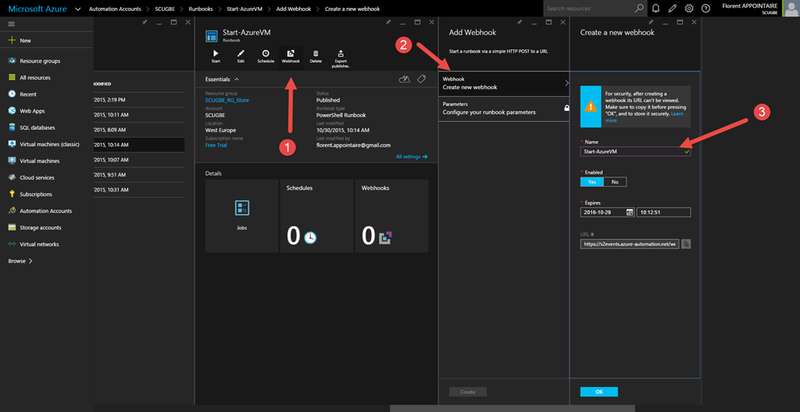 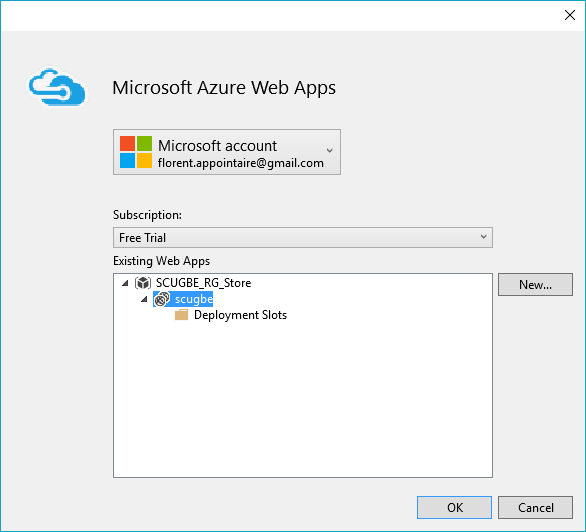 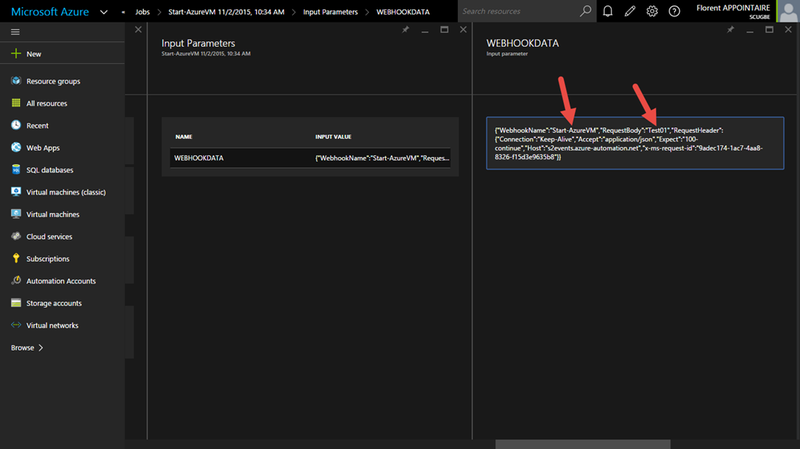 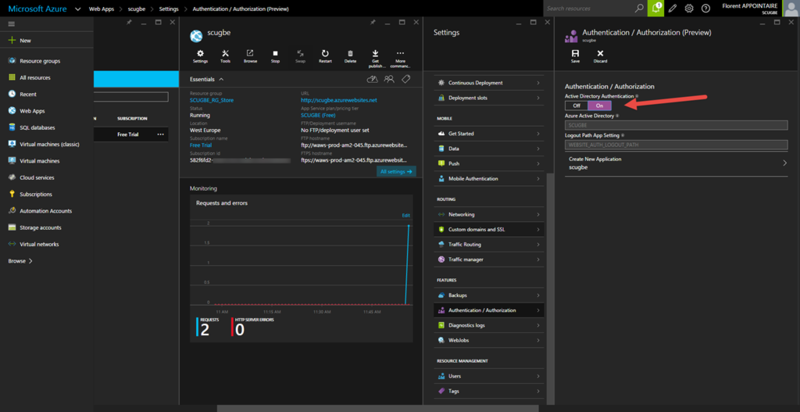 To do this, I will use Webhook from the Azure Automation Runbook. 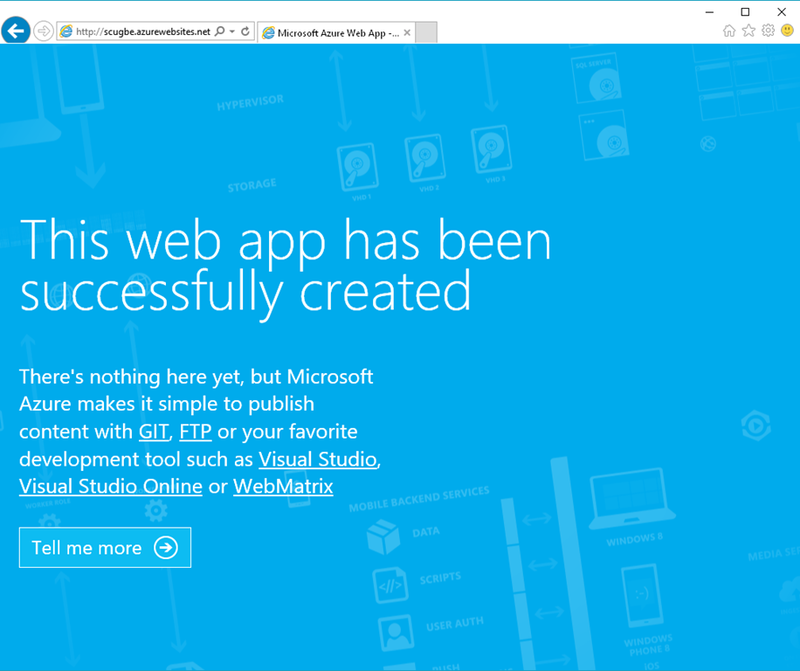 I used this article to understand how it works. 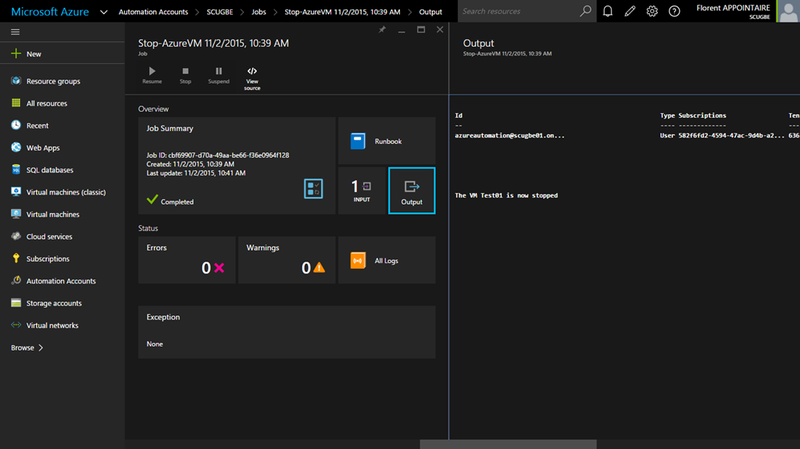 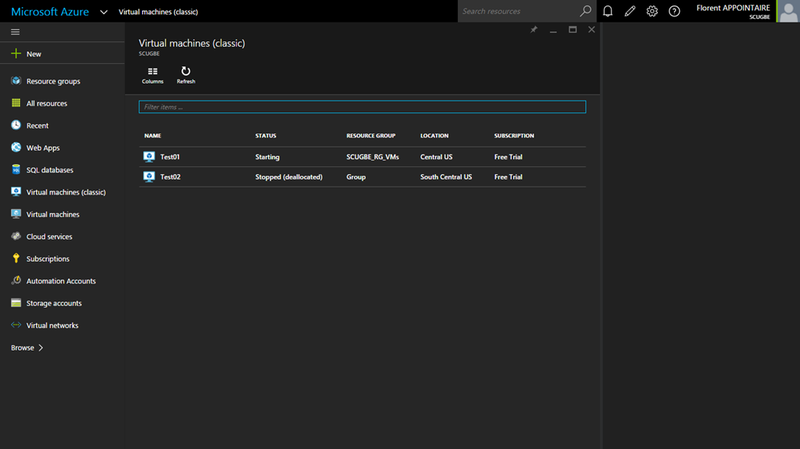 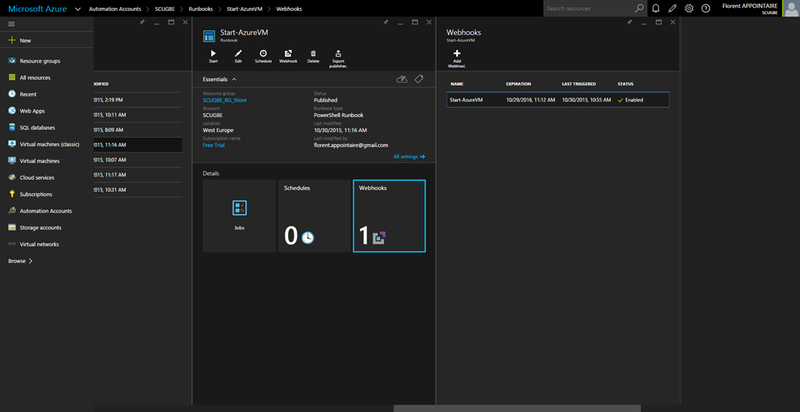 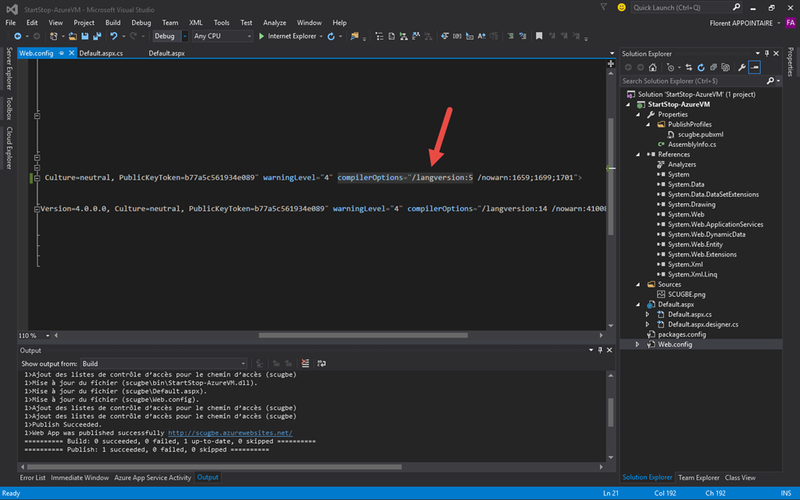 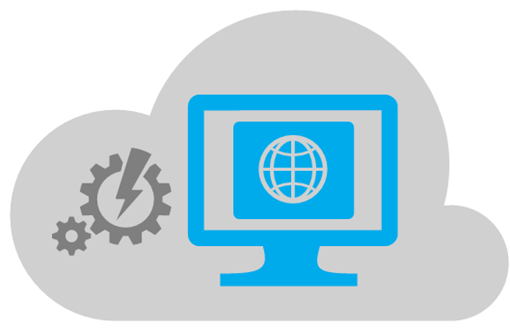 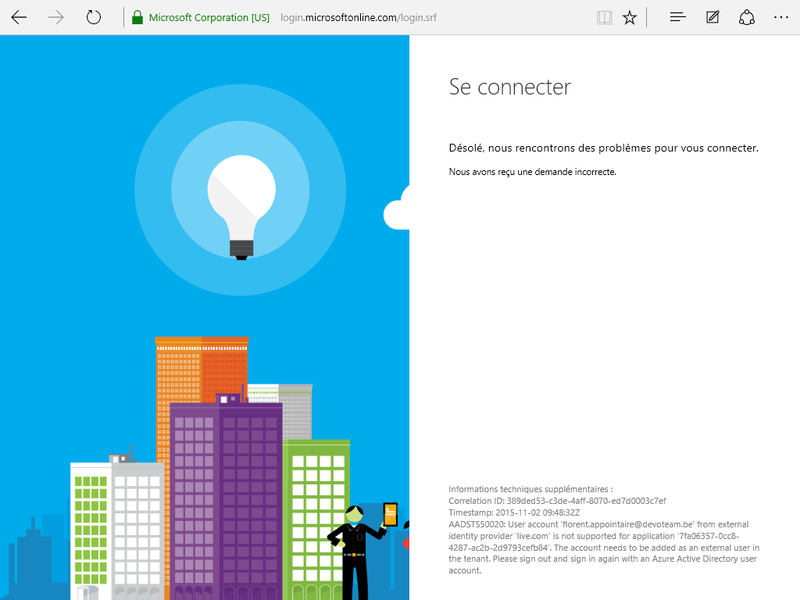 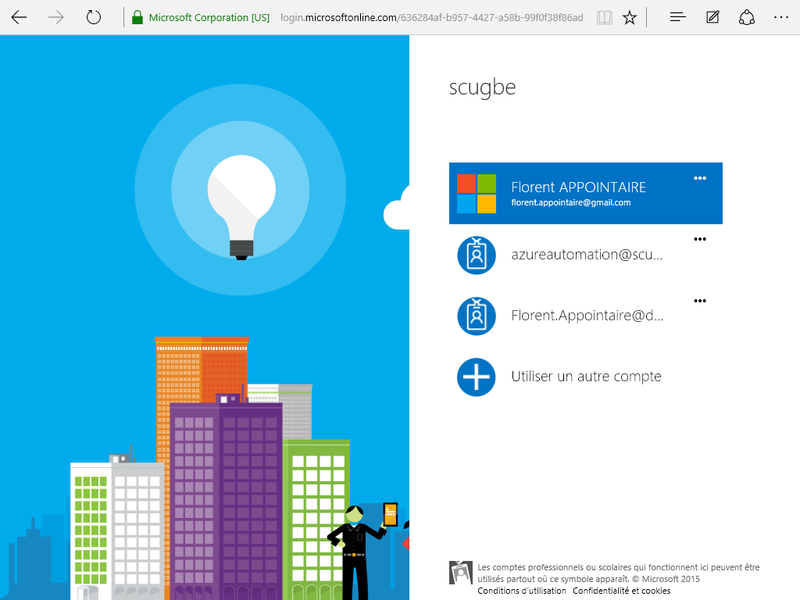 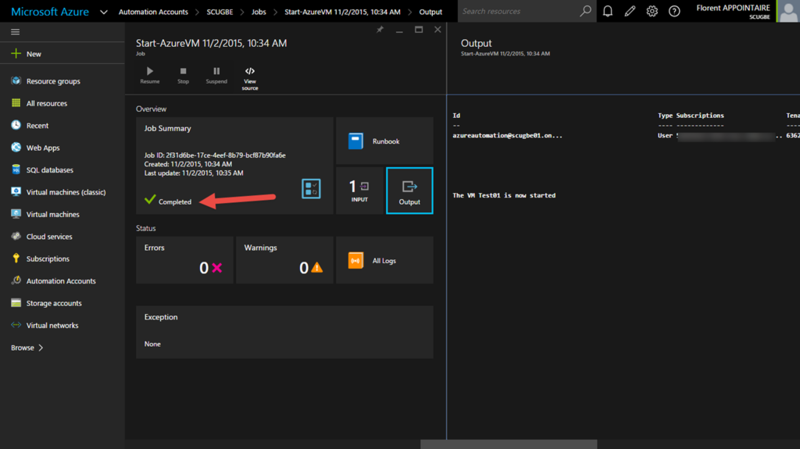 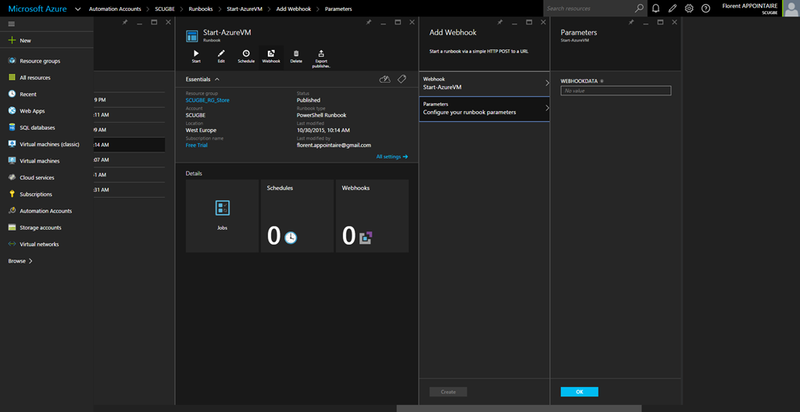 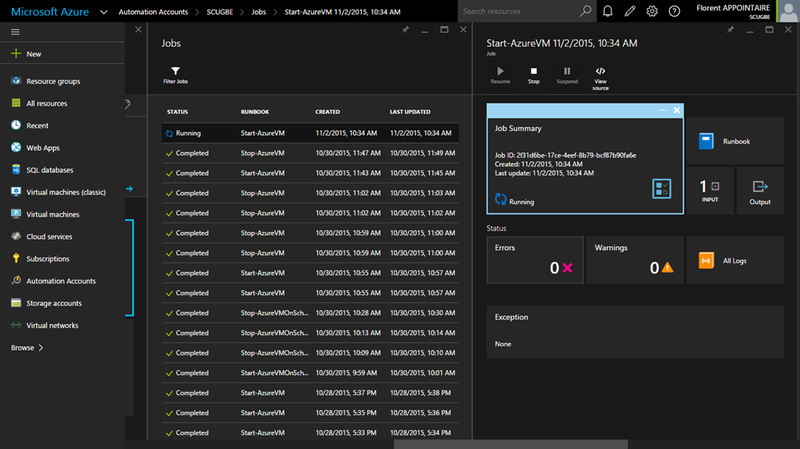 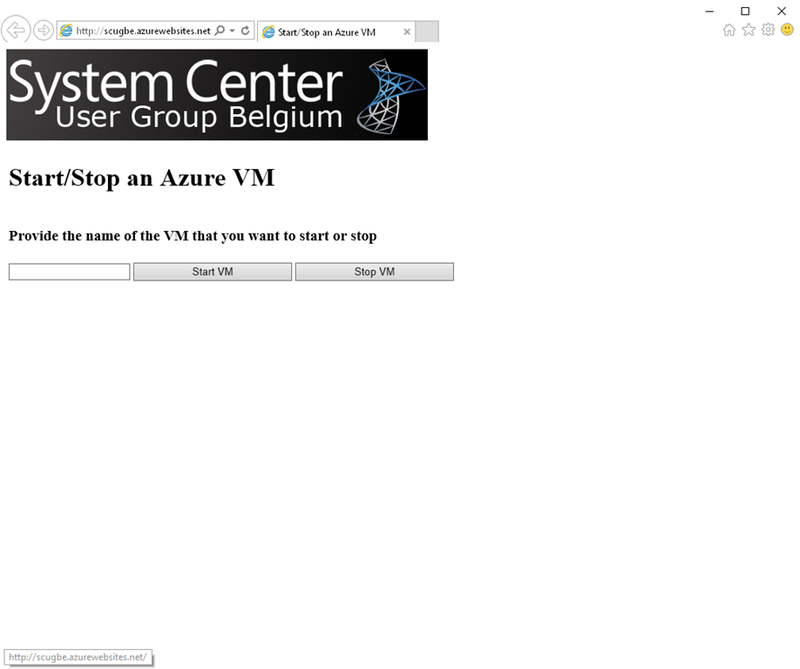 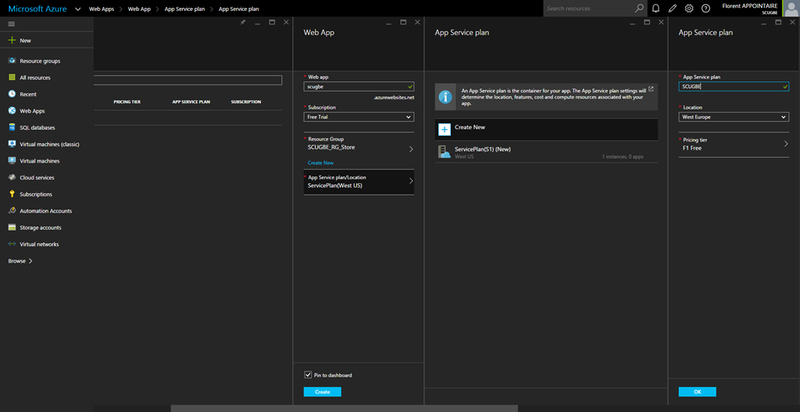 In my example, my website will give the possibility to an employee to start/stop a VM in Azure. 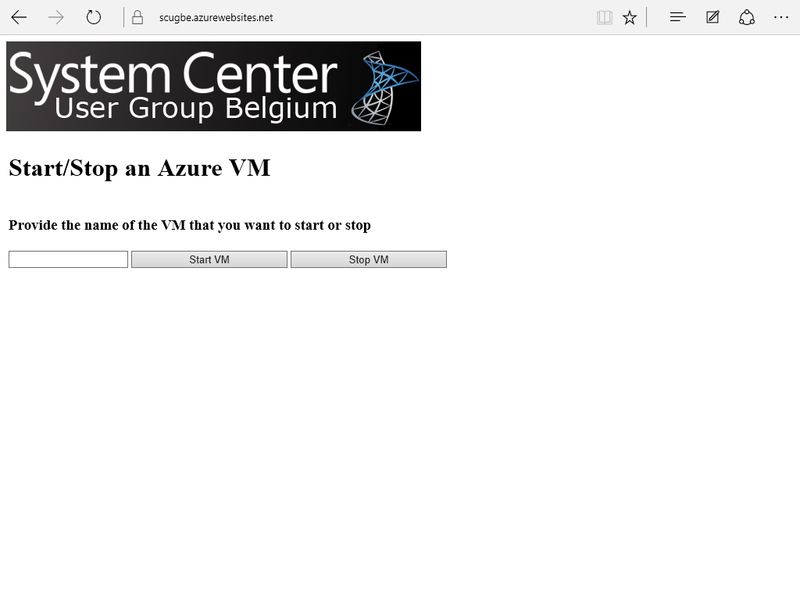 Do the same for the Stop-AzureVM runbook.